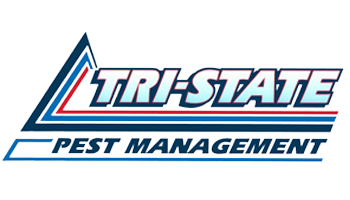 For 30 years, Tri-State Pest Management has earned the public trust to be one of the largest independently owned pest management businesses serving Delaware, Pennsylvania and Maryland. We take pride in safely protecting you, your family, and your property by using an Integrated Pest Management (IPM) technique. This method involves more than simply using pesticides, is environmentally conscious, and implements the latest technology in the industry. Bed bugs get their name because they live and feed in beds. Brown in color, the common bed bug (Cimex lectularius Linnaeus 1758) is an ectoparisite insect (a parasite which lives on the outside of the body of the host) of the family Cimicidae. Bed bugs feed only on the blood of humans and other warm-blooded hosts. 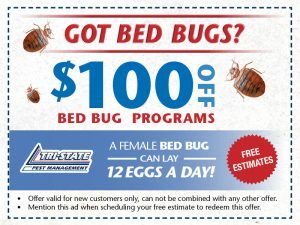 Although they have a cryptic behavior and can conceal themselves in tight cracks and crevices, bed bugs are often found in bed parts, such as mattresses and box springs, hence the common name. 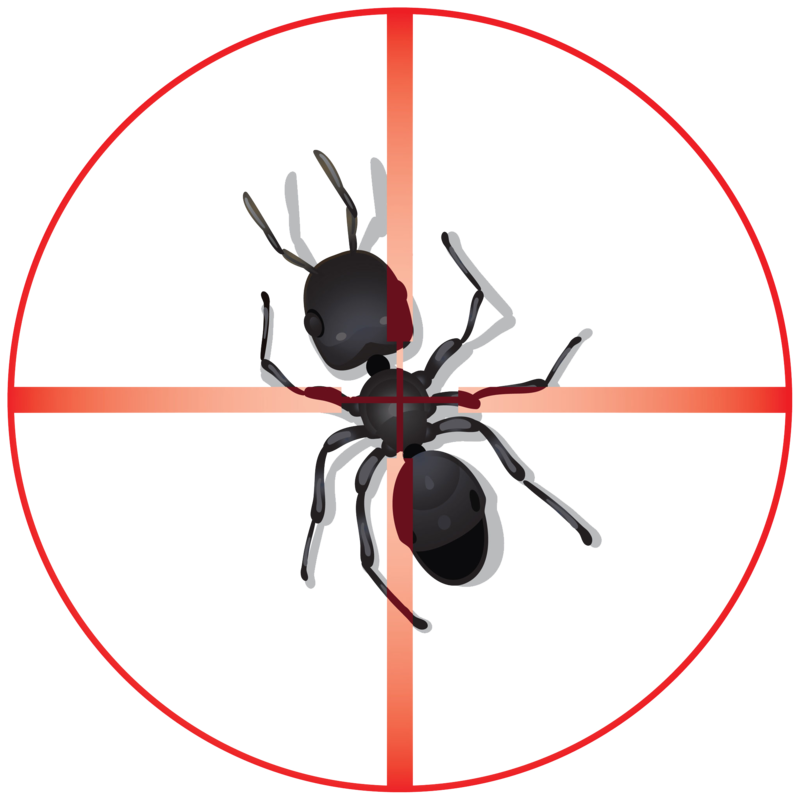 Tri-State Pest Management follows a strict checklist protocol that includes inspection, instruction for preparation, treatment, and a 7 day follow up. In addition, we educate the client for ways to prevent bed bugs from returning. As there are several hundred species of ants in the United States, it comes to no surprise that ants are one of the most common home intruders. The most common types of ants include: the carpenter ant, odorous house ant, and pavement ant. The most destructive species is the carpenter ant, entering buildings through small cracks, and tunneling through both decaying and undamaged wood. In residential homes, both the odorous house ant, and pavement ant are typical. Both seek to take advantage of any possible food source. Tri-State Pest Management specialists will use our Integrated Pest Management (IPM) technique to aggressively reduce ants at first appearance. 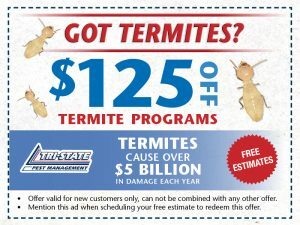 Tri-State termite service starts with a thorough inspection of your home to target conditions opportune to infestation by a variety of wood-destroying insects. Tri-State specialists then tailor a treatment designed to negate further infestation and damage. One of the most common rodent species in the United States is the house mouse. House mice have the ability to rapidly reproduce, and easily adjust to their environment. House mice have a strong ability to jump, climb, and swim enabling a great number of them to invade a structure quickly. Commonly coming inside in search of food, mice act as vectors or reservoirs for many diseases via their ectoparasites such as fleas, ticks, lice and mites. Brown, Gray or Dark Green in color, this insect, notorious for its “smelly” reputation, earned its name from its tendency to release an odor when disturbed or when crushed. Many other insects have these same characteristics, including some species of ants, beetles, and other bugs. Most stink bugs are herbivorous and use their piercing and sucking mouthparts to feed on plant juices. As there are NO natural predators for stink bugs in the United States, treatment from a Tri-State Pest Management licensed professional is the only method to keep them out of your home. Color is brownish black to black, but reddish black when full of blood. 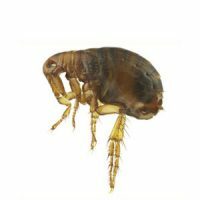 Fleas are known to be vectors of disease organisms causing both plague and muring typhus. They can also serve as the intermediary host for tapeworm. They are typically found where animals sleep or frequent. Roaches typically enter buildings via local food transport, door thresholds, utility pipes, and floor drains. 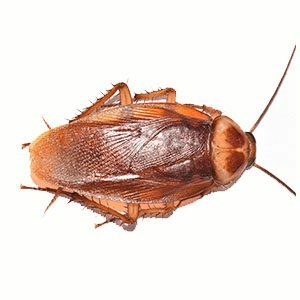 Often found in crawl spaces, basements, and on 1st floors, roaches reproduce at a rapid rate, lay 100’s of eggs at a time, and must be treated promptly. 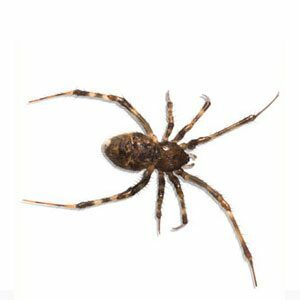 The house spider is most commonly encountered inside the house, making dirty white to brown colored webs. Spiders randomly select their web sites while looking for prey and, consequently, the webs can be found almost anywhere. As the name implies, centipedes are known for having 100 legs. However, the number of legs can vary from 40 to well over 200. 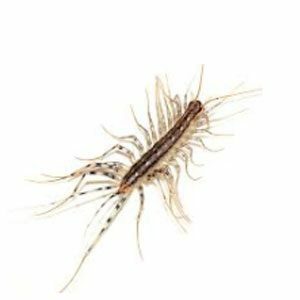 Centipedes are known to prey on other pests within the household; therefore, treatment of centipedes are essential to also address the other pests within the household. 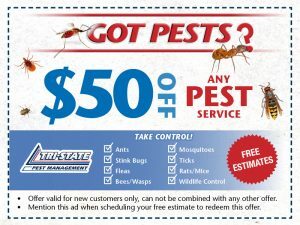 Starting in 1987, Tri-State Pest Management has earned the public trust to be one of the largest locally owned and operated pest management businesses in the region. We have been a family owned business that has been safely serving families and businesses in Delaware, Pennsylvania and Maryland. All technicians are state certified in their work, and maintain the highest level of industry related knowledge.